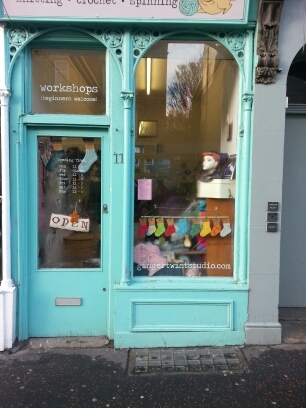 A few weeks ago I had a couple of sessions learning to knit at the lovely Ginger Twist Studios in Edinburgh. I have tried to learn to knit a few times before, my mum has shown me the basics previously but she doesn’t like knitting and I have real issues with tension. 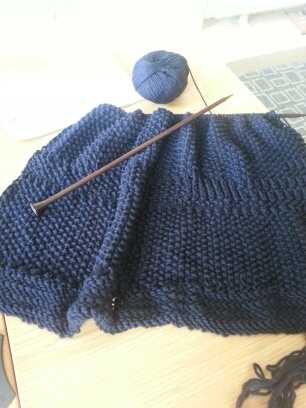 I manage to knit so tightly that essentially I make woollen armour.